State Crime in the Global Age brings together original writings from leading scholars in the field to explore the many ways that the use and abuse of state power results in grave social harms that outweigh, by far, the consequences of ordinary street crime. The topics covered include the crimes of empire, illegal war, the bombing of civilians, state sanctioned torture, state sacrifice of human lives, and judicial wrongdoing. 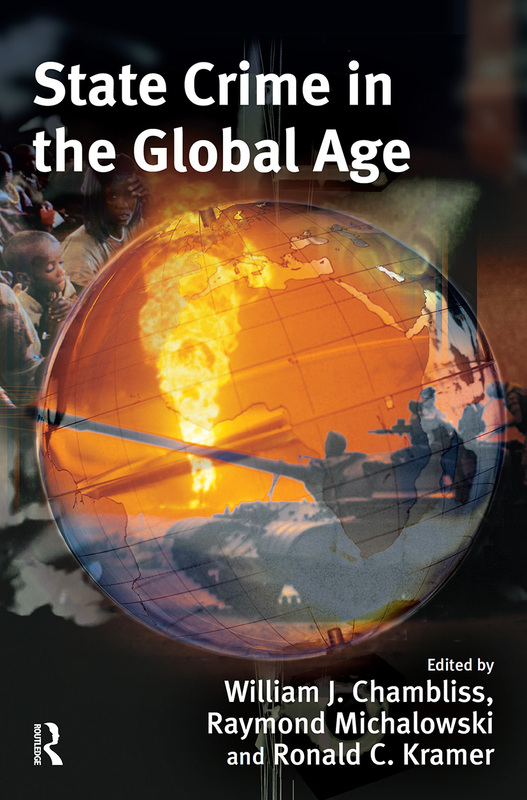 The book breaks new ground through its examination of the ways globalization has intensified potentials for state crime, as well as bringing novel theoretical understandings of the state to the study of state crime, and exploring strategies for confronting state crime. This book, while containing much that is of interest to scholars of state crime, is designed to be accessible to students and others who are concerned with the ways individuals, social groups, and whole nations are victimized by the misuse of state power. China’s aid policy toward economically weakened states: a case of state criminality? Prosecutorial overcharging as state crime?